Headlines, hot news, and conversation starters on September 22, 2017! 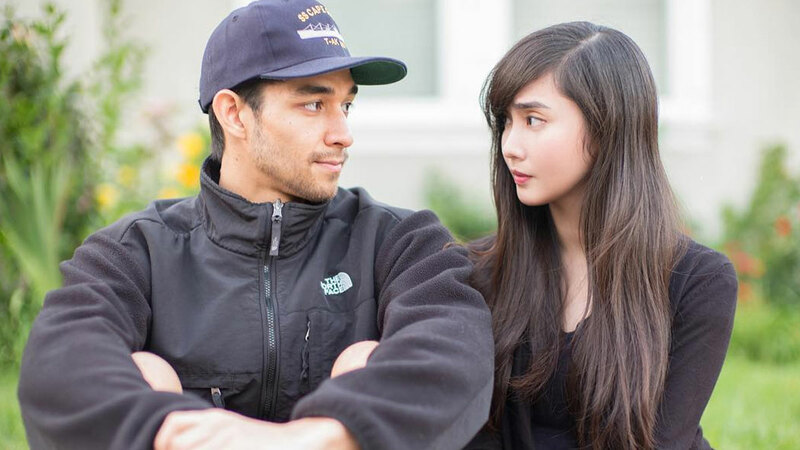 1 Just recently, Nico Bolzico "confirmed" on his Instagram story that YouTube star Wil Dasovich and cosplayer Alodia Gosiengfiao are officially a couple. After several media outlets picked up the story, Wil denied the news, jokingly saying, "Nico, look what you’ve done!” in his own IG story. He also "threatened" Nico that payback time will come soon. 3 KJ Apa, who plays Archie Andrews in CW’s Riverdale, was involved in a car crash in Vancouver last week. Apparently, the actor drove himself home after taping for the series. Luckily, he did not sustain serious injuries, but his car was severely damaged after hitting a light pole. 4 More Riverdale news: In the show's first season finale, Archie Andrews’ (KJ Apa) dad, Fred (Luke Perry) was shot by an unknown man. The cliffhanger left everyone wondering if Fred will stay alive or not. But in the latest promotional tweet by the show, fans think the finale's mystery was spoiled. It featured Luke talking about his character’s bond with Archie and this lead them into thinking that it was an obvious clue that he survived the gunshot. 5 After donating her kidney to good friend Selena Gomez last summer, Francia Raisa posted a video of her working out, proudly showing her scar from the operation. Such a badass, right?